Dolphins have evolved over millions of years. 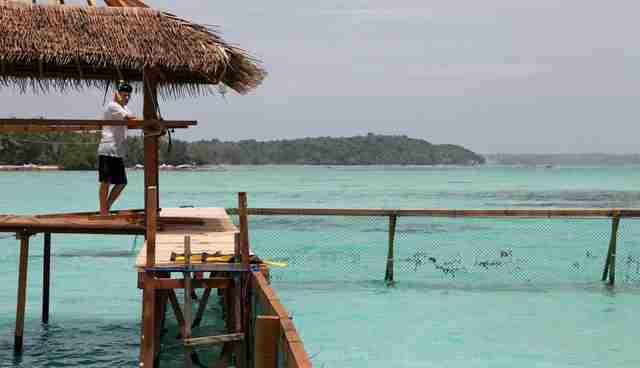 Intelligent, social and self-aware with a high level emotion makes us fall in love with them, but also exploit them worldwide - including Indonesia. 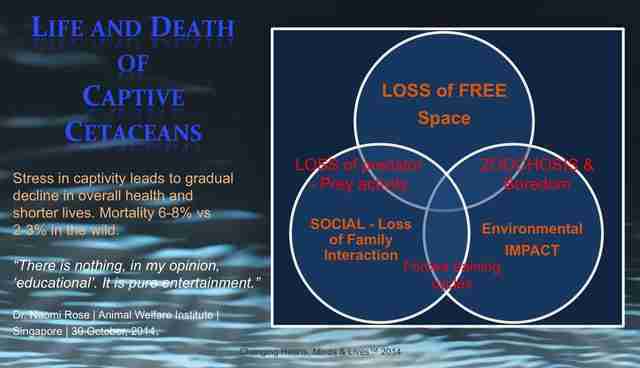 So what of these places where dolphins are forced to suffer unimaginable cruelty on a daily basis? 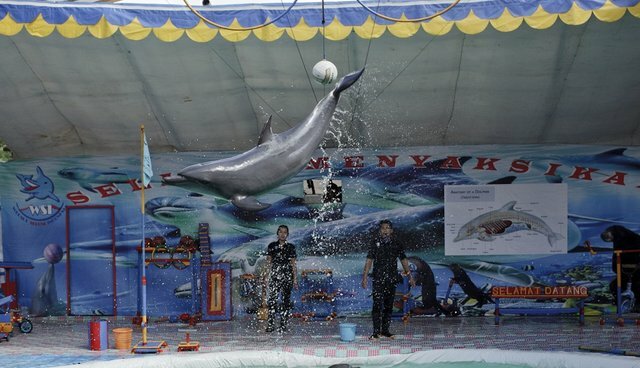 Many of the 70-plus captive dolphins are forced to perform in traveling circuses which continue to be extremely popular in Indonesia - even broadcast on television. 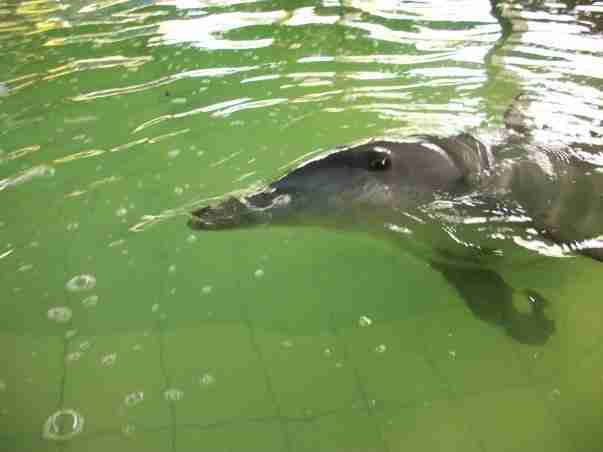 Indeed a dolphin pool opened in July last year in the very popular Bali resort of Keramas where four wild-caught juveniles now suffer in a tiny pool - the opening of this pool was attended by the local Forestry Department.